NeNe Leakes Celebrates Gregg Completing 6 Months of Chemotherapy! 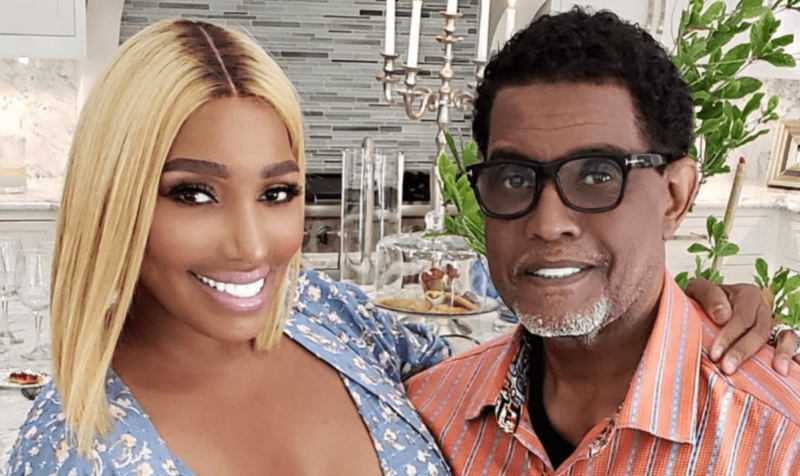 Nene Leakes’ husband, Gregg Leakes has officially completed chemotherapy! “We love you,” she writes. “PSS: what a relief! We finally get to share with the world what we’ve been going thru.” Press play below to watch the video NeNe posted that features a video and photo of Gregg banging a gong after completing his last chemotherapy session, which was followed by applause from his wife and the hospital staff. Throughout season 11, the couple opened up about Gregg’s battle with cancer and showed their personal struggles. He decided to undergo chemotherapy to treat his colon cancer diagnosis after months of leaning toward not seeking treatment. He ended up undergoing six months of chemotherapy, which finally came to an end on Wednesday. Well wishes to Gregg Leakes in his health journey.